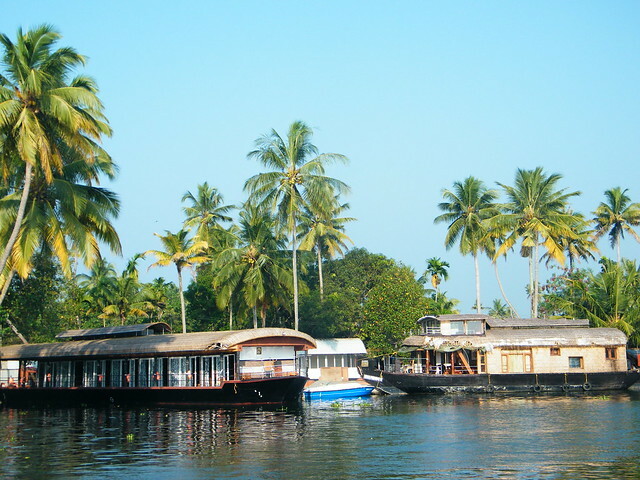 Alappuzha or Alleppey is also called the Venice of the East because of its extensive network of backwaters here. 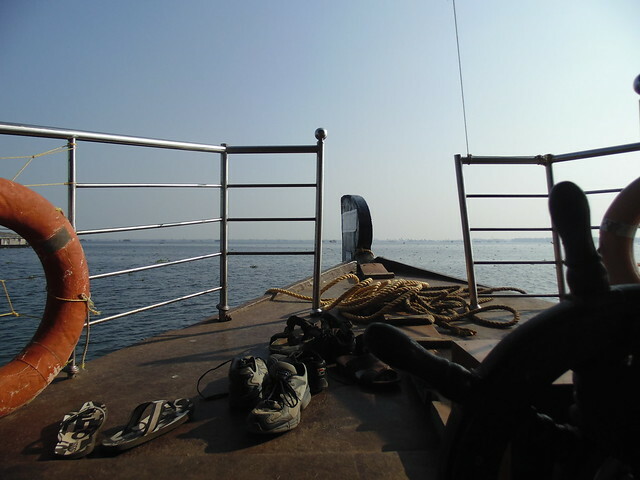 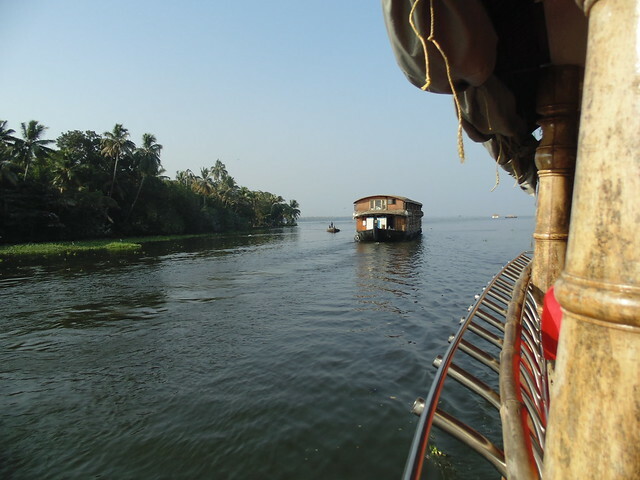 One can roam around in backwaters in a houseboat. 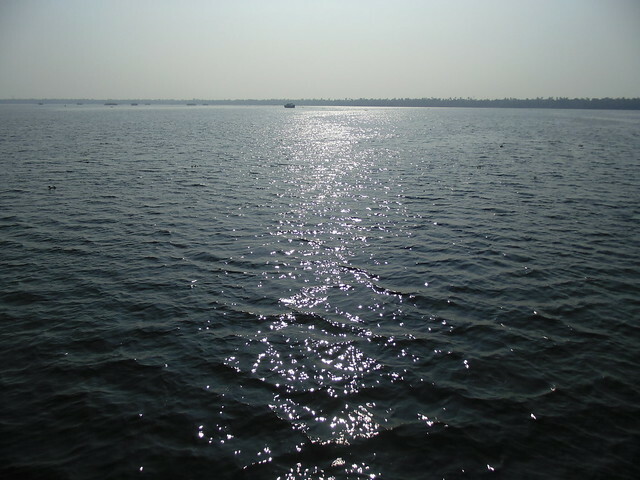 Vembanad Kayal is the largest lake in the backwaters of Kerala. 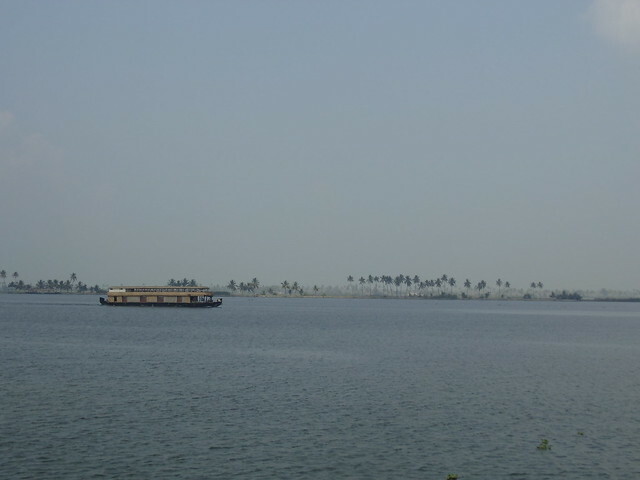 Boat races are held here annually. 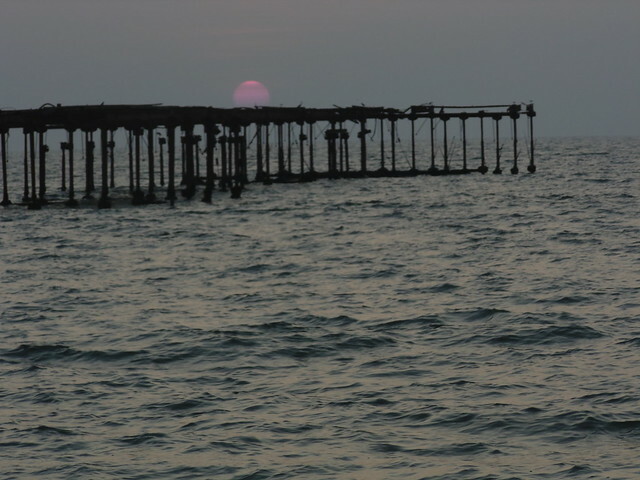 A picture that was taken from our houseboat in Vembanad Kayal. 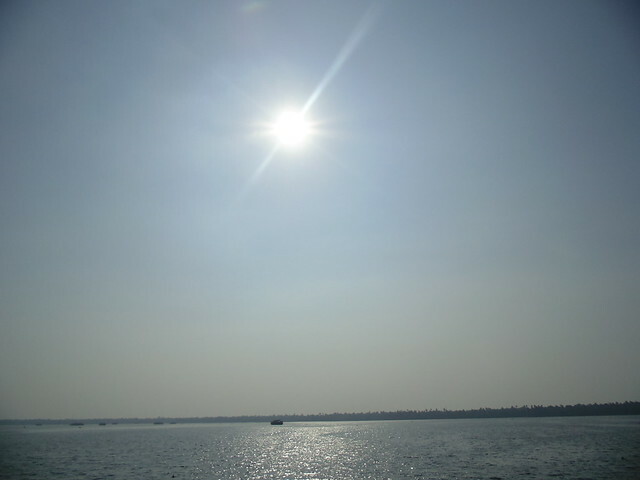 An afternoon in Vembanad Kayal in Alleppey. 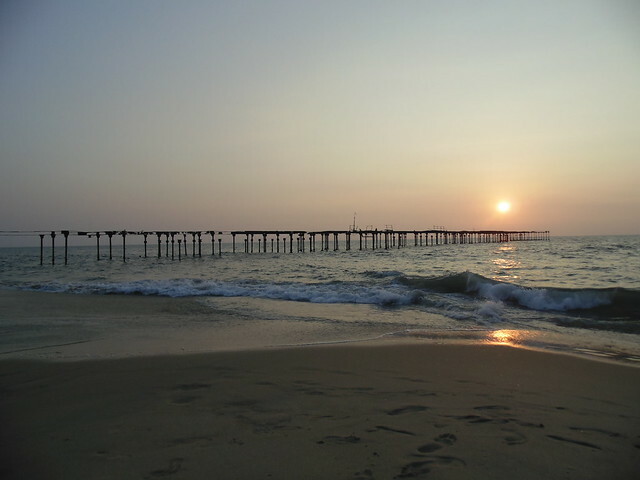 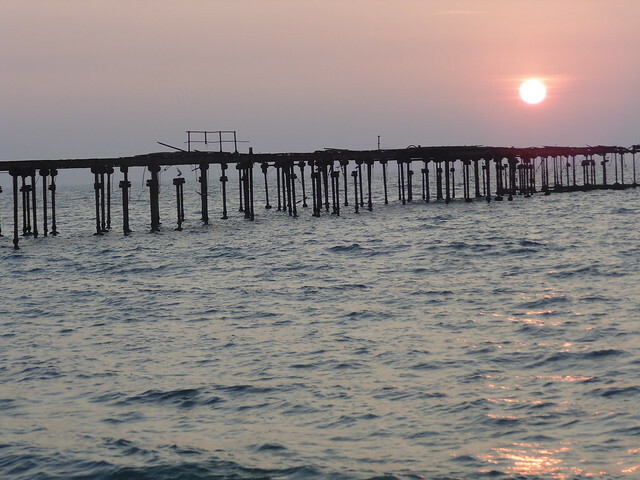 The ruins of the bridge, which was used in the past when Alappuzha was a major sea port. 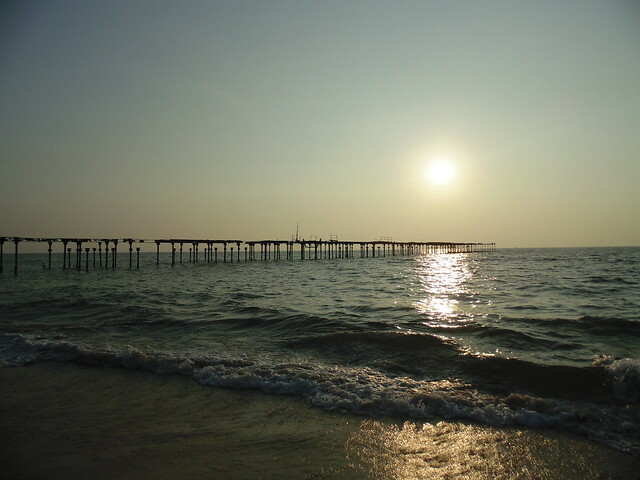 See Alleppey : the Venice of the East also. 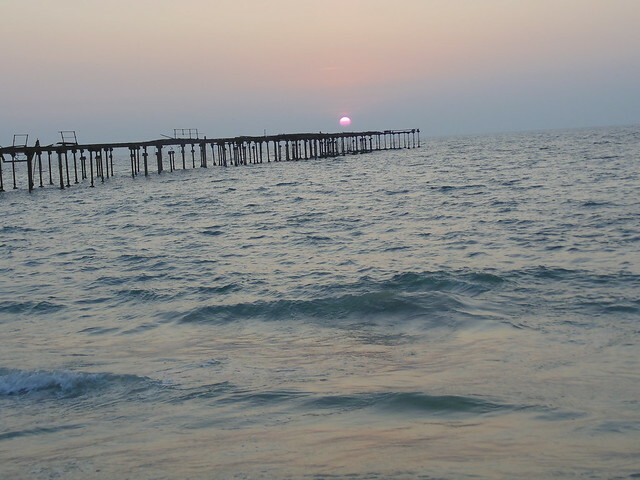 Find pictures of Alappuzha on Flickr here. 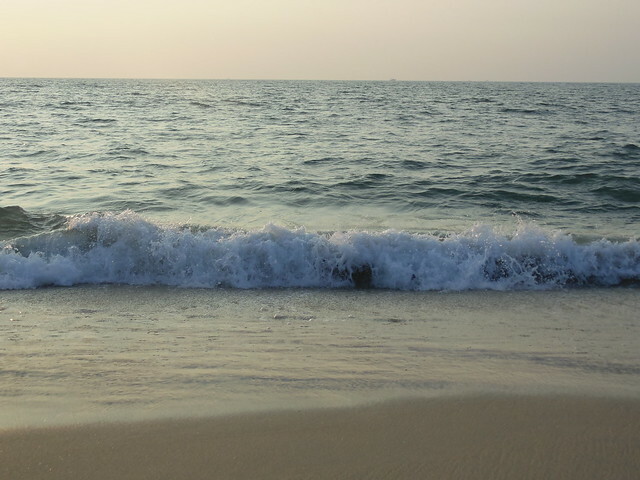 What a clear crystal water this kerala sea have, so clean. 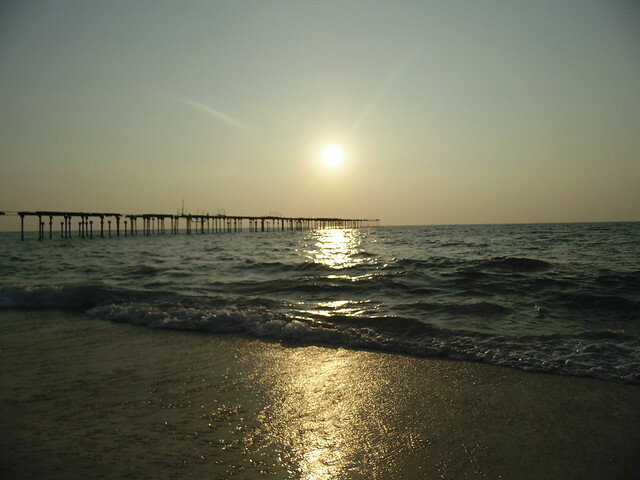 I would visit this place soon.